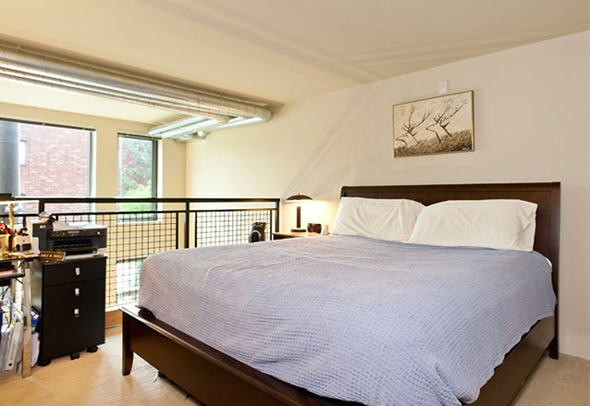 A great loft unit at the Brix on Capitol Hill just came on the market, which is somewhat rare as there’s been very little turnover at Brix since its completion. In the past two years there’s only been only four other resales, two of which sold. 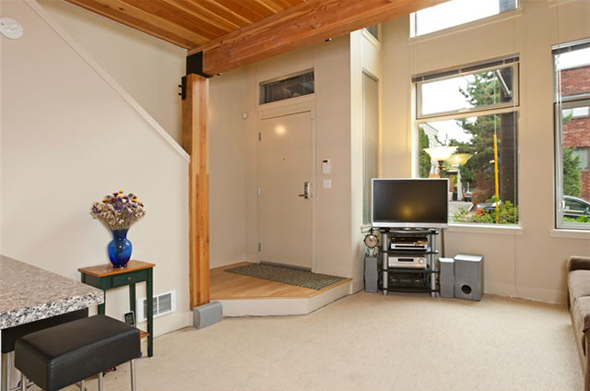 Unit #126 is a two-level open loft townhome with a private street side entrance. 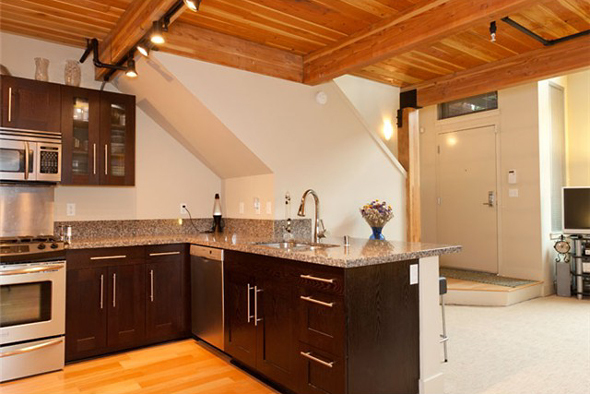 It features exposed timber beams, soaring 16′ ceilings, euro style kitchen with granite counters, rich espresso cabinets and top of the line stainless appliances. The Brix amenities include a roof top deck, garden courtyard and a stylish lobby sitting area with fireplace. The main attraction, though, is outside the front door…everything the Broadway district has to offer. This home is available for $309,950. For comparison, a similar unit was listed for sale earlier this year for $349,500. >> View more info and photos of unit #126. Inquire for a private tour or to learn more about this property. Listing information and photos courtesy of Chris Bierrum of Coldwell Banker Danforth.